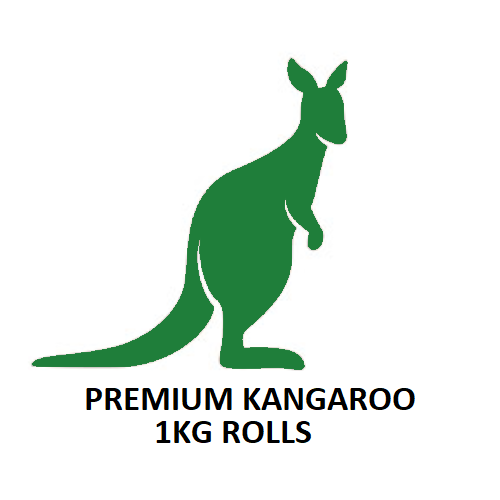 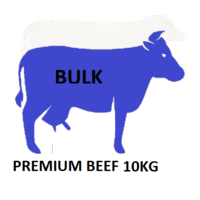 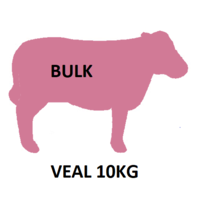 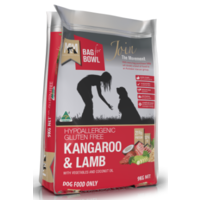 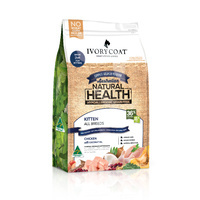 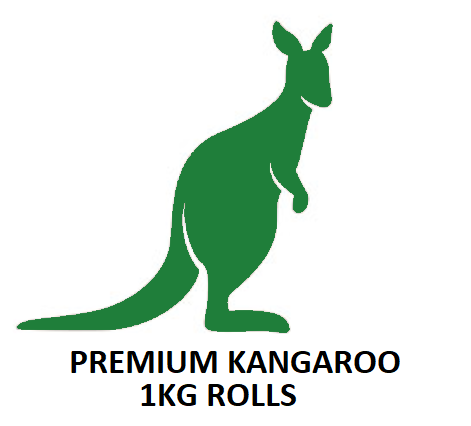 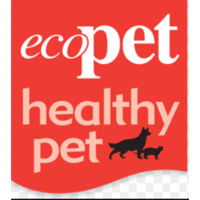 100% Raw Kangaroo - no added preservatives comes in convienient 1kg rolls. 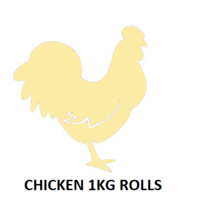 Rolls are cryovaced for reducing any opportunity for contamination. 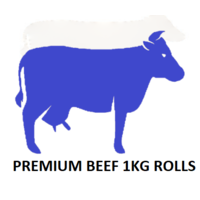 Can go straight in the freezer or store until use by date. 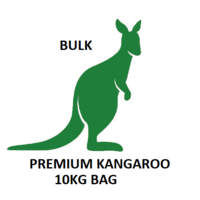 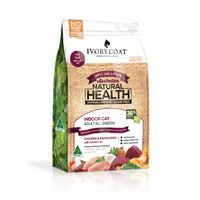 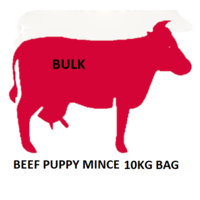 Delivery only to Melbourne Metro Melbourne, Kinglake, Whittlesea, Wallan, Kilmore, Broadford, Melton, Sunbury, Lancefield, Romsey, Riddlells Creek and anywhere in between.